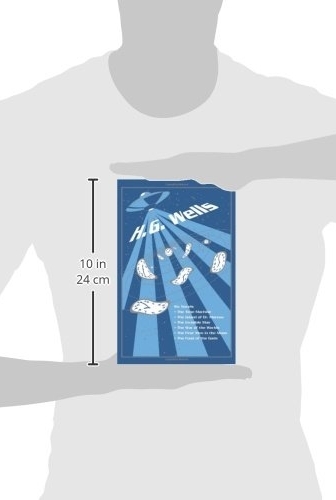 H. G. Wells is known for his pioneering works of science fiction that have fascinated and disturbed readers for years. 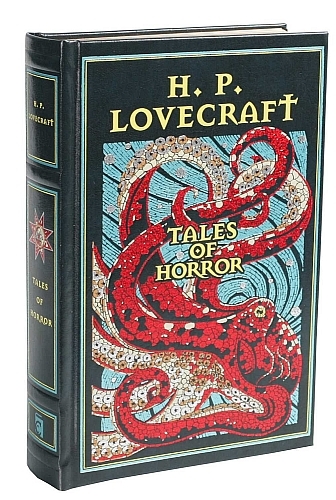 No library is complete without his stories of mad scientists, invisible men, space travel, and intergalactic wars; all of which have thrilled and influenced people and artists for many years. This leather-bound book, simply titled H. G. Wells, includes five of his classic works: The Food of the Gods, The First Men in the Moon, The Invisble Man, The Island of Dr Moreau, The Time Machine, and The War of the Worlds. 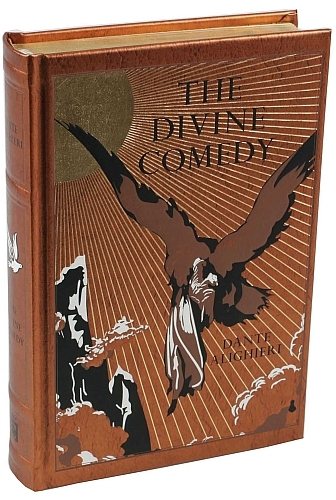 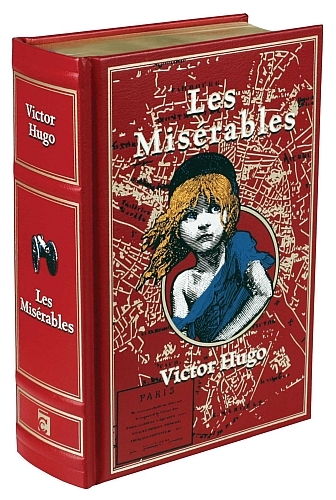 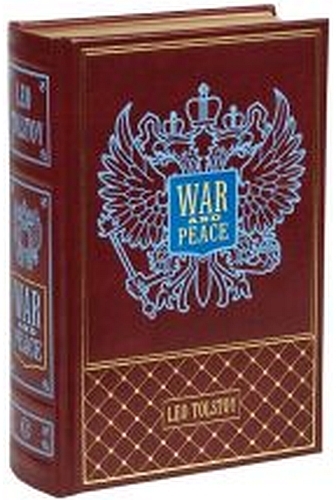 Canterbury Classics have spared no effort with their most recent Leather-bound Classics Series of hardcover books. 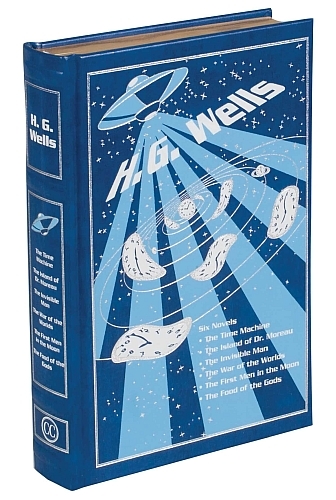 The blue leather cover on this H. G. Wells edition is foil stamped and has a time-warping spacecraft design on the front. 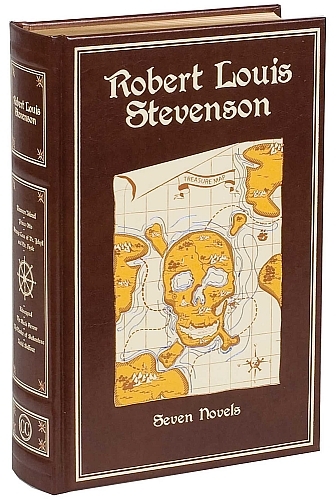 The inside of the book features colorful end-papers specially designed for this release, acid-free pages with gilded edged for extra protections, as well as a matching sewn-in satin ribbon bookmark so readers never lose their place!